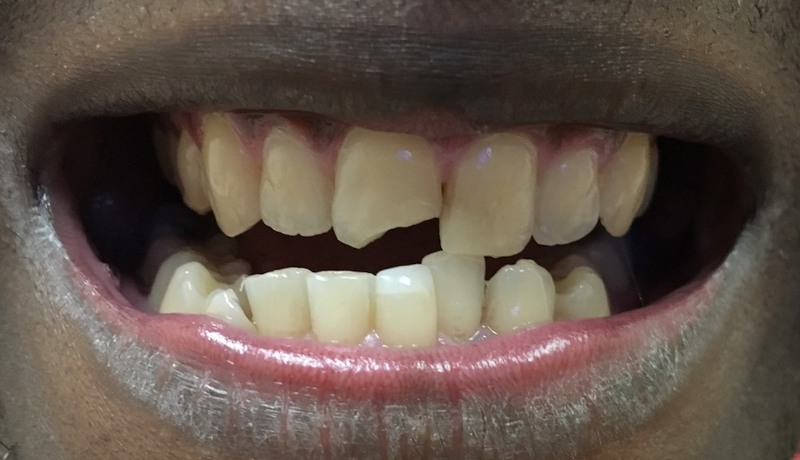 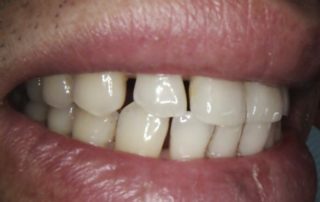 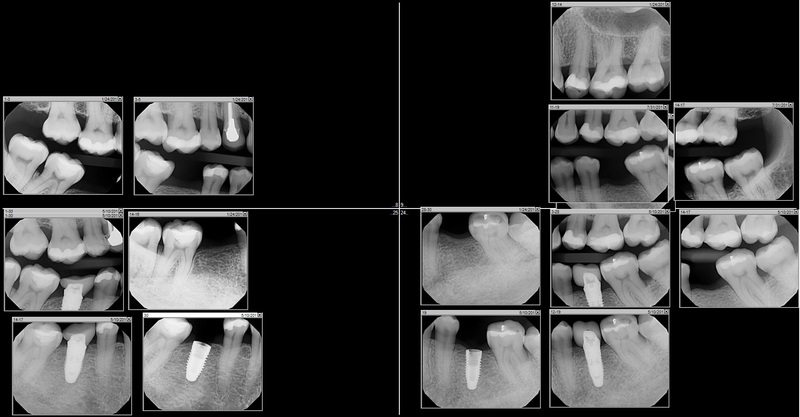 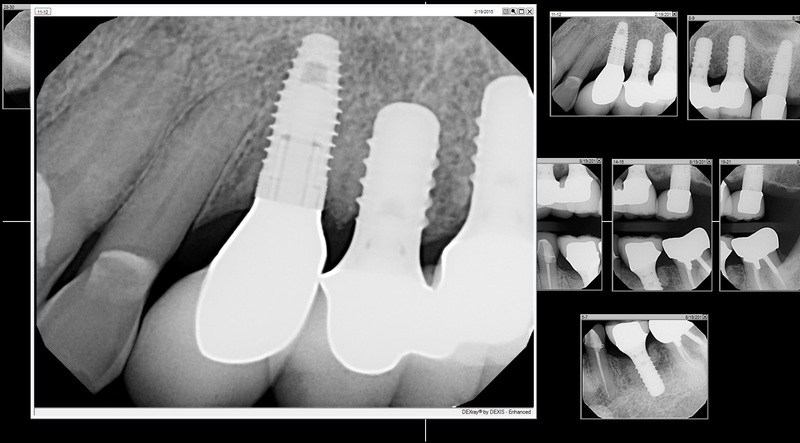 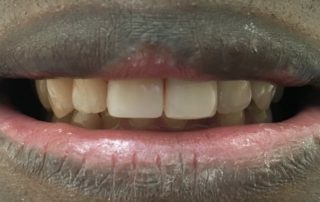 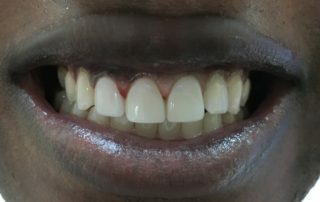 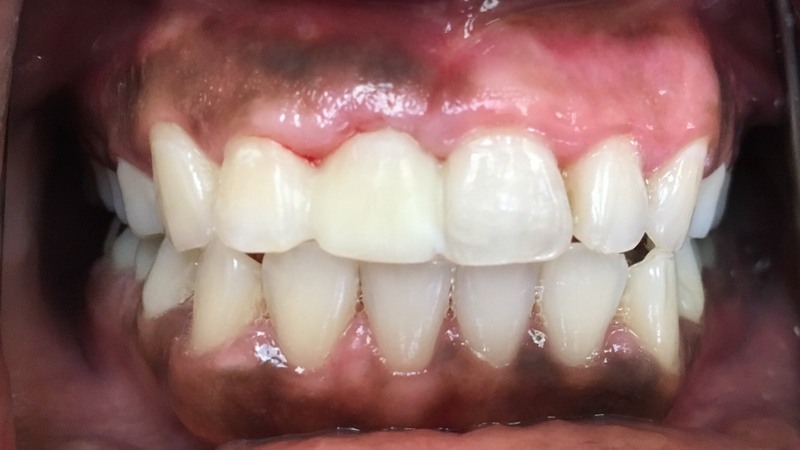 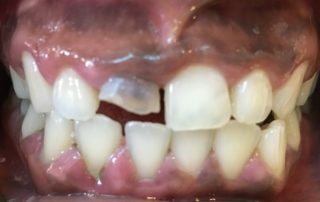 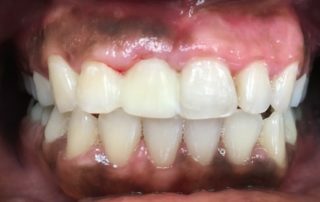 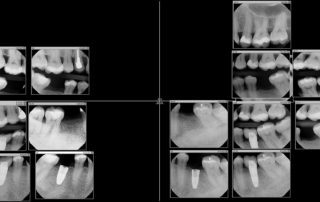 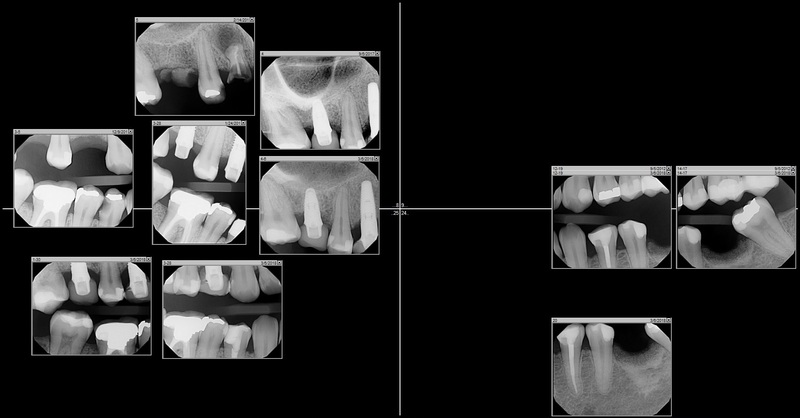 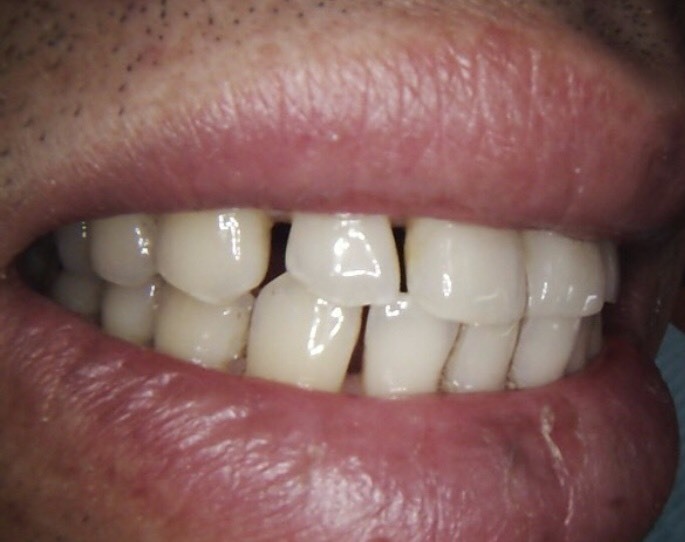 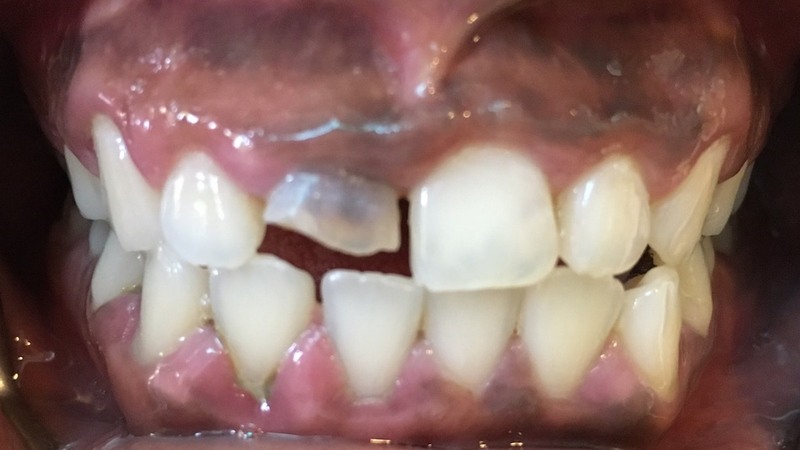 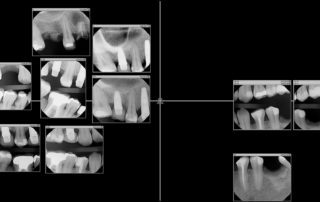 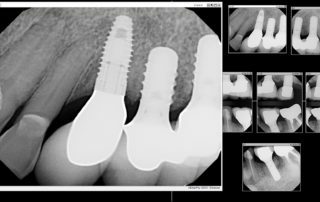 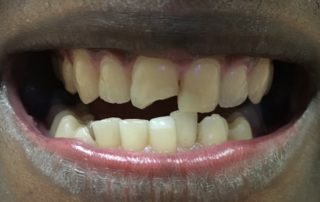 Before : Patient is a PhD electrical engineering at Stanford breaking his front tooth. 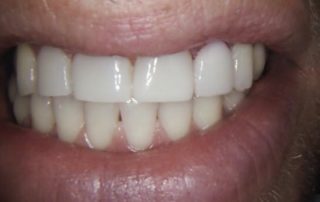 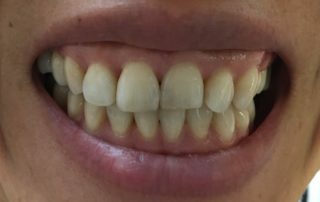 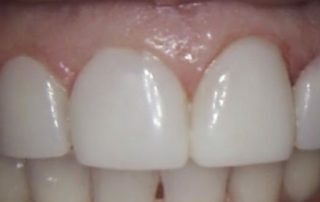 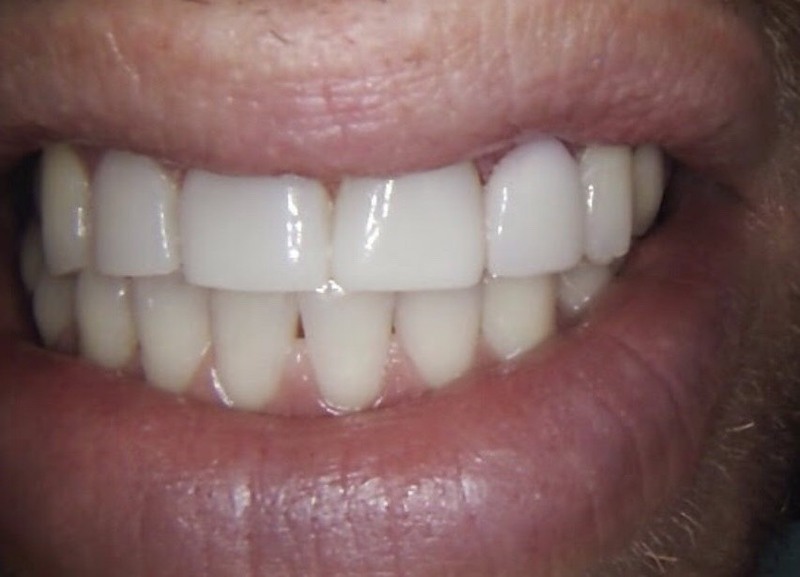 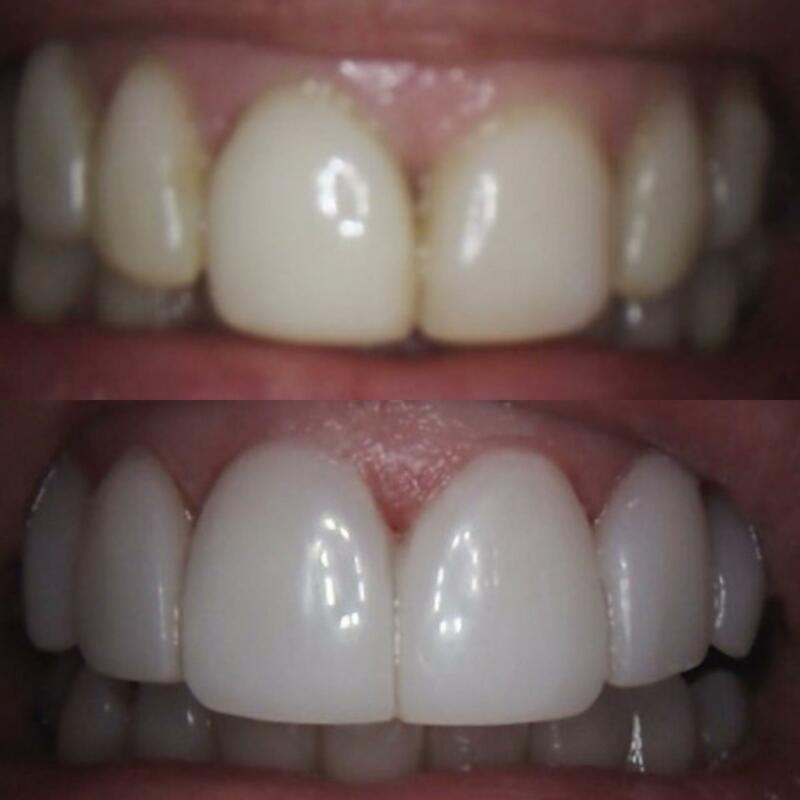 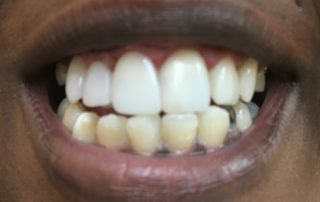 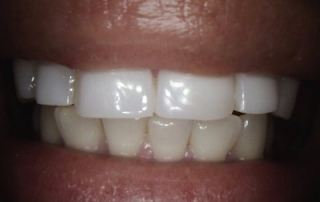 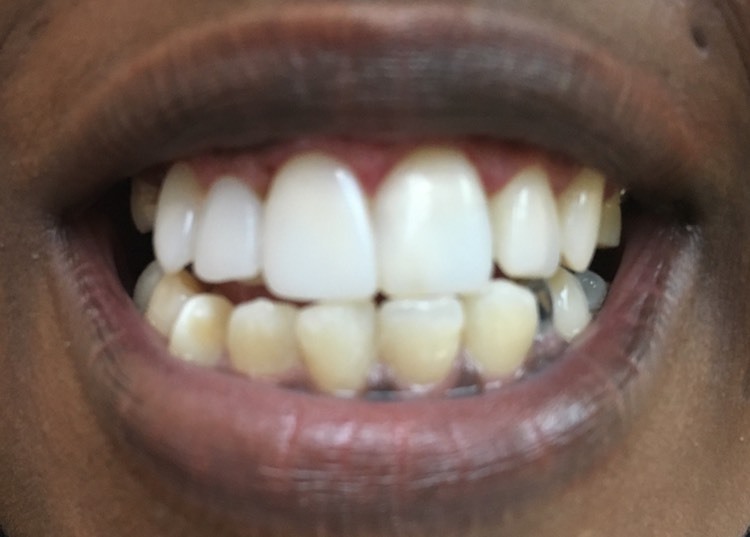 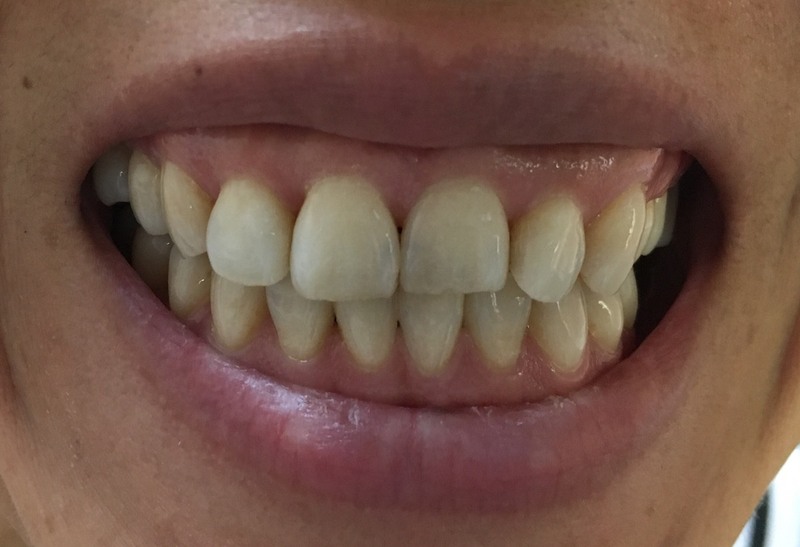 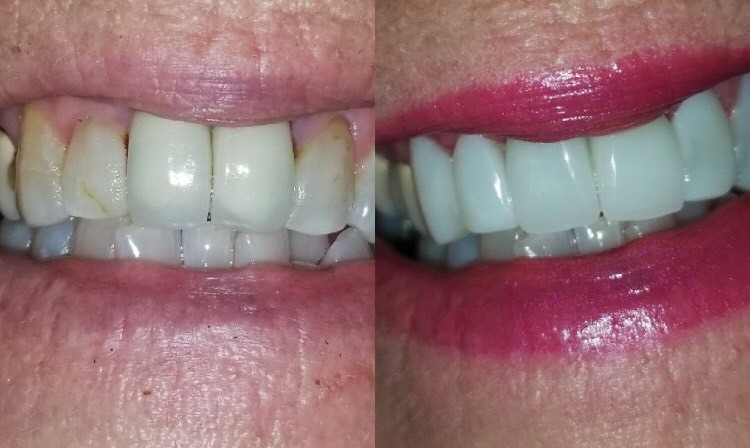 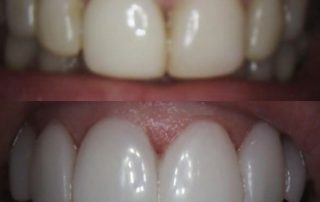 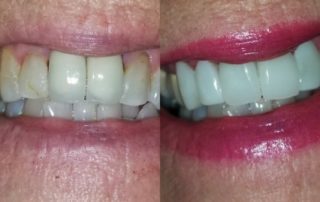 After 2.5 hours in One Visit on same day with two composite veneers. 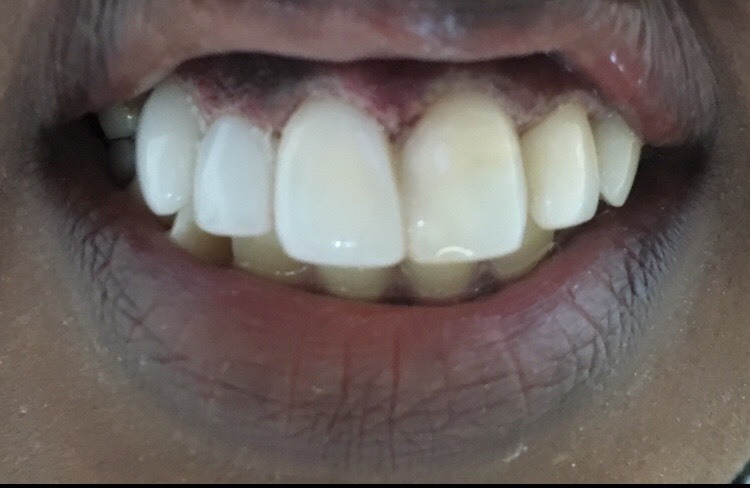 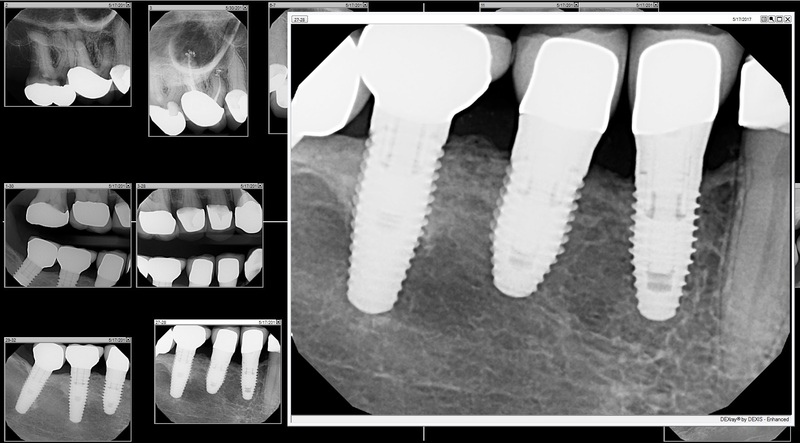 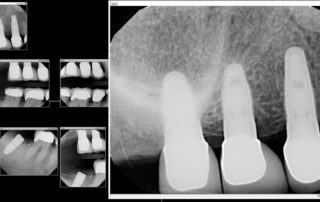 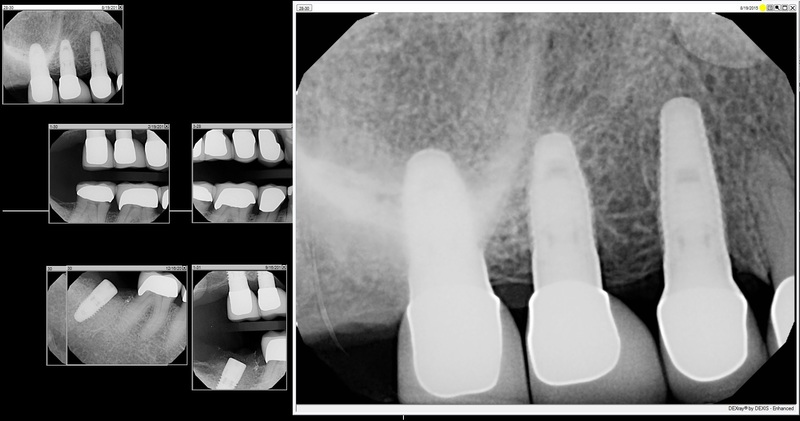 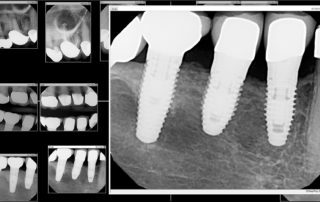 Patient was very happy.